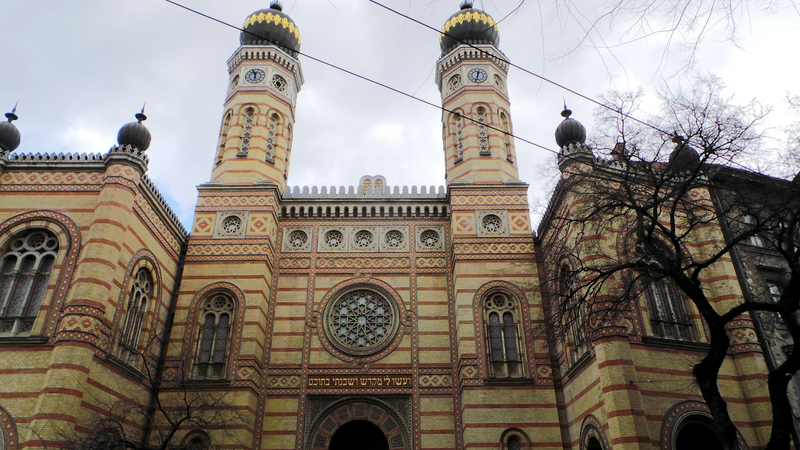 The first place I visited, and as recommended by The Crazy Tourist, was the Dohany Street Synagogue. 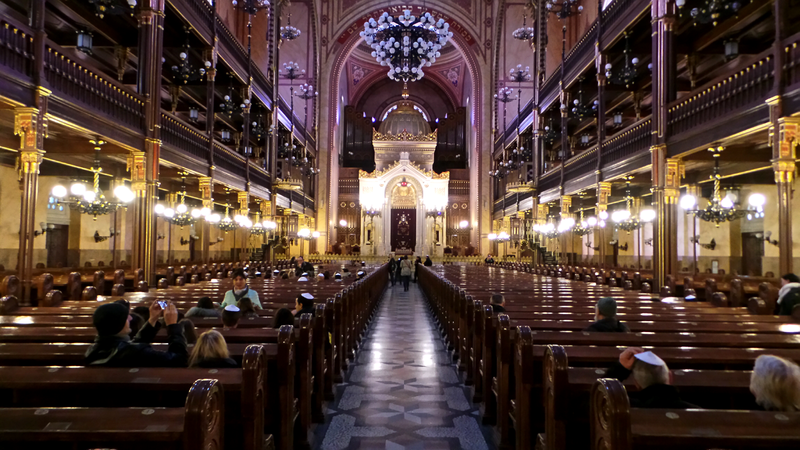 Built in the mid 1800s and restored in the early 1900s, this is the largest synagogue in Europe. 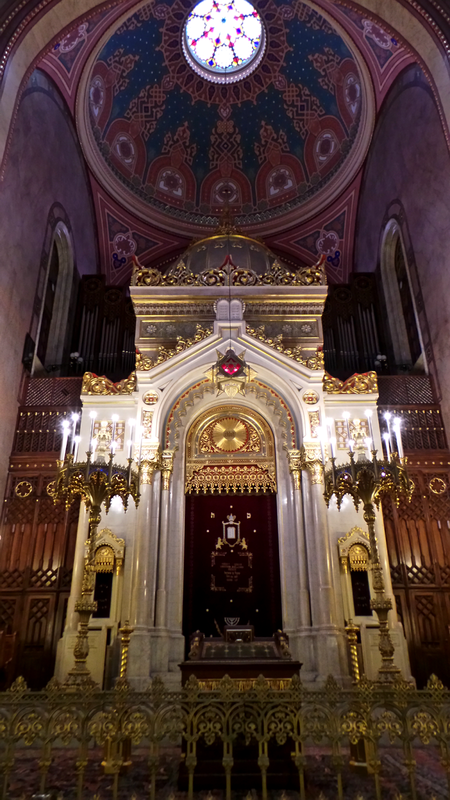 Inside, the synagogue is absolutely gorgeous with multi-coloured and gold geometric shapes. Outside, the synagogue has a weeping willow memorial garden in memory of those who died in the war. 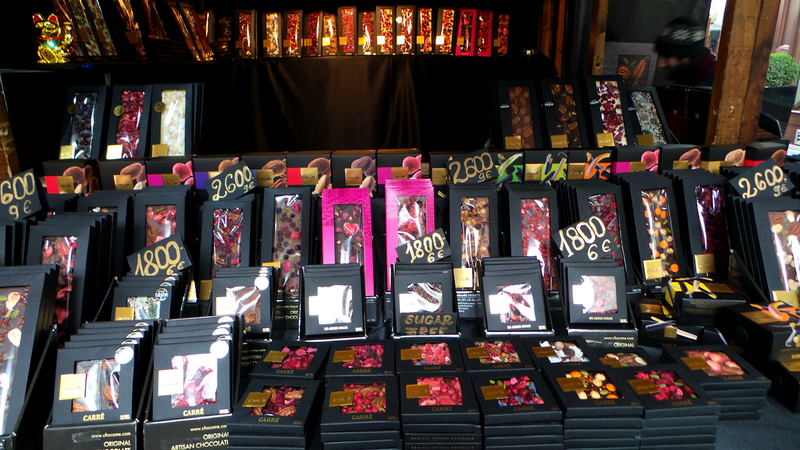 I also visited the market place and just had to take a picture of this chocolate stand! 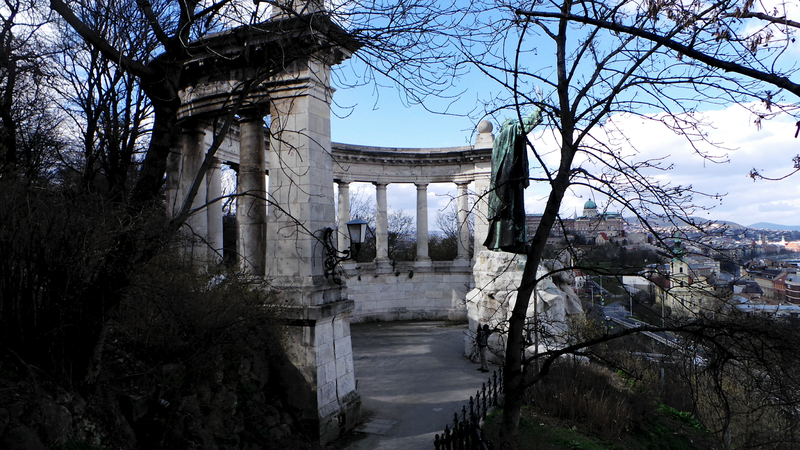 I walked across to old Budapest and up to the Citadella where you can see gorgeous views of the city. 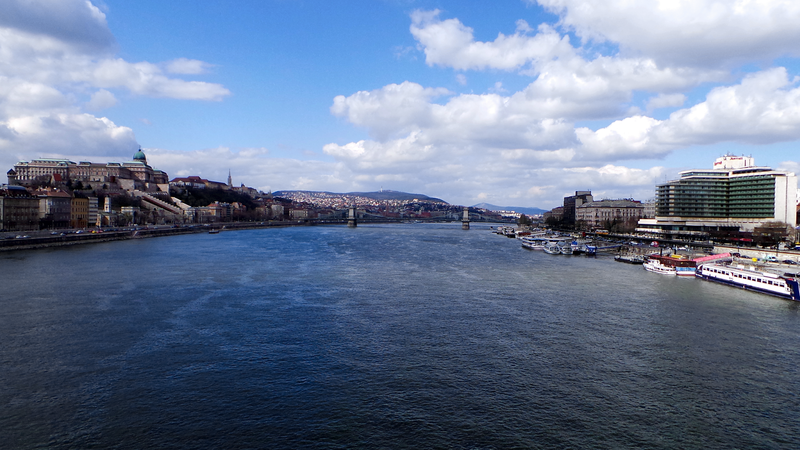 Hungary has a lot of natural water and is known for its mineral baths. At the end of the day I visited the Rudas Thermal Bath. 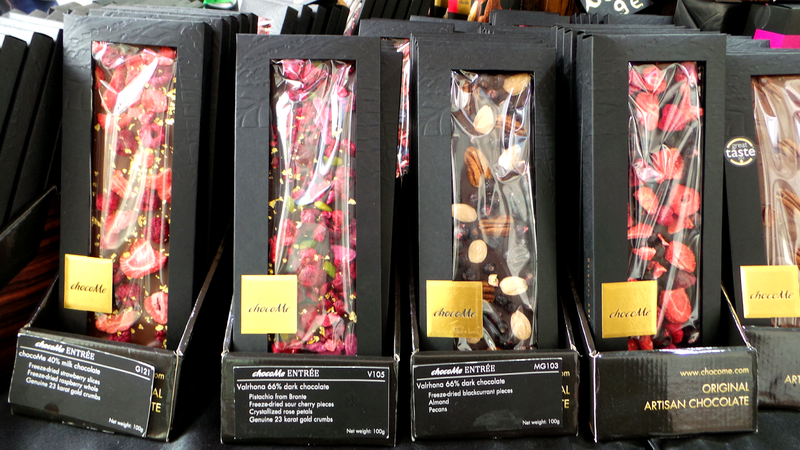 I didn't take any pictures of this but I highly recommend it! This bath was recommended to me by the hotel as it isn't as well known as some of the others in the city, isn't as touristy and is much cleaner! 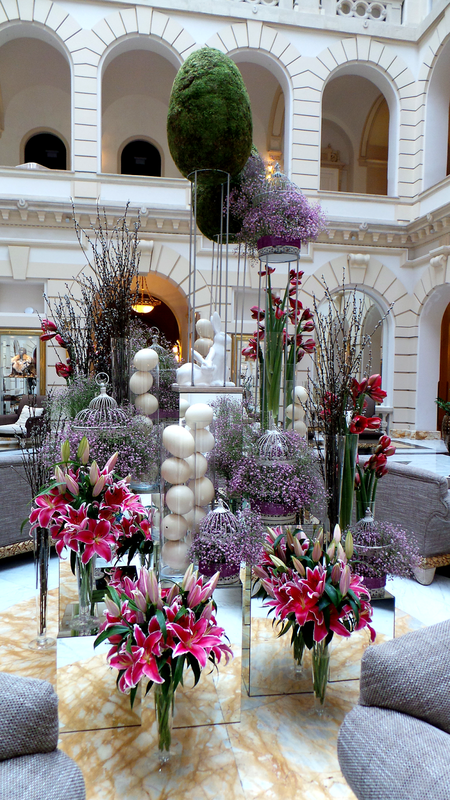 I happened to be in Budapest on a Tuesday which also coincided with ladies only day at Rudas Bath. 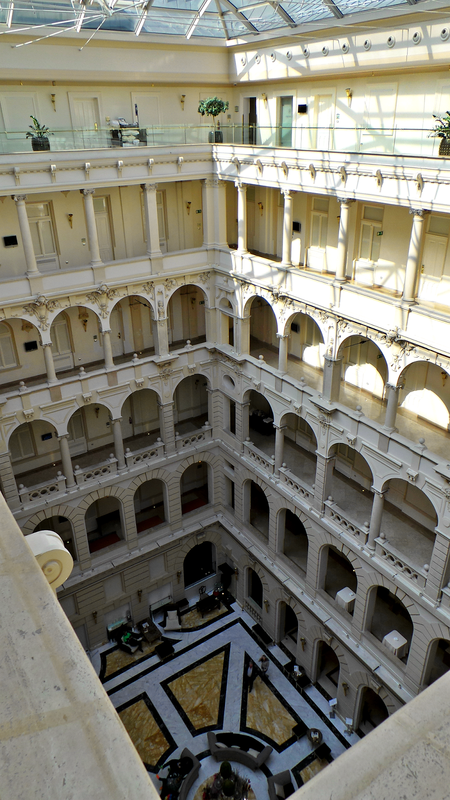 Extremely historic (like much of the city), the Rudas Bath is beautiful and so relaxing. 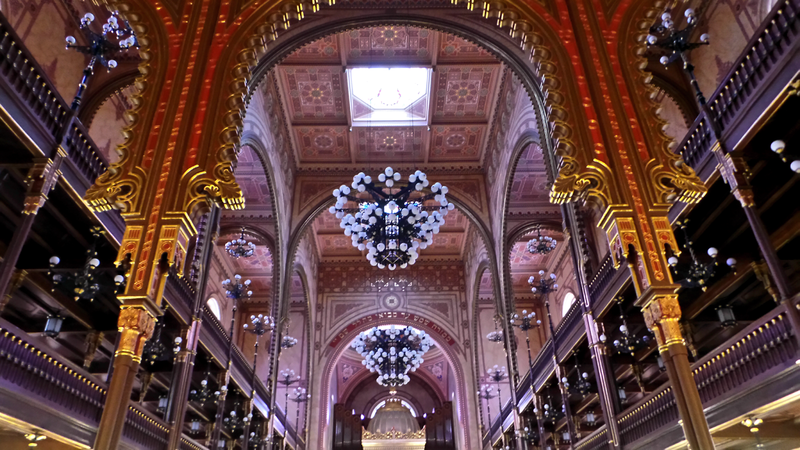 If you can do anything while visiting Budapest, do this! You will not regret it. I would have to say that so far this is one of the most beautiful cities I have been to in Europe. Historic, clean, beautiful and pretty cheap too! Thanks for nice trip review. 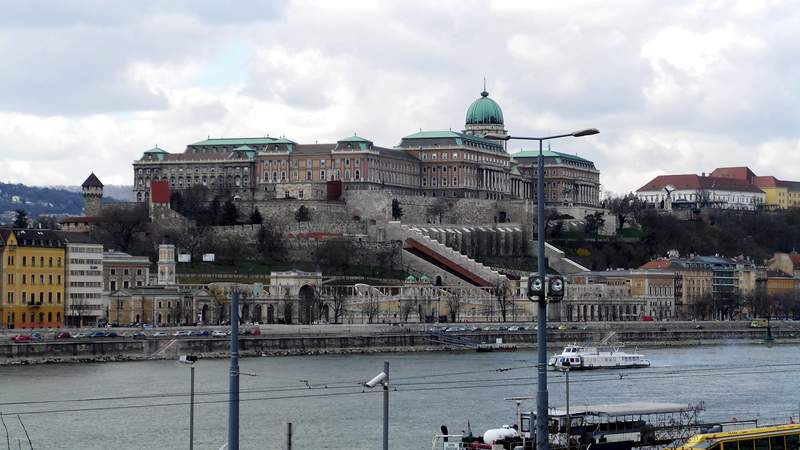 Now i am interested in visiting Budapest and already bought tickets. I will be there in June. In December i was in Prague and it should be something similar, amazing city. What's the best way to transfer from airport to the hotel? 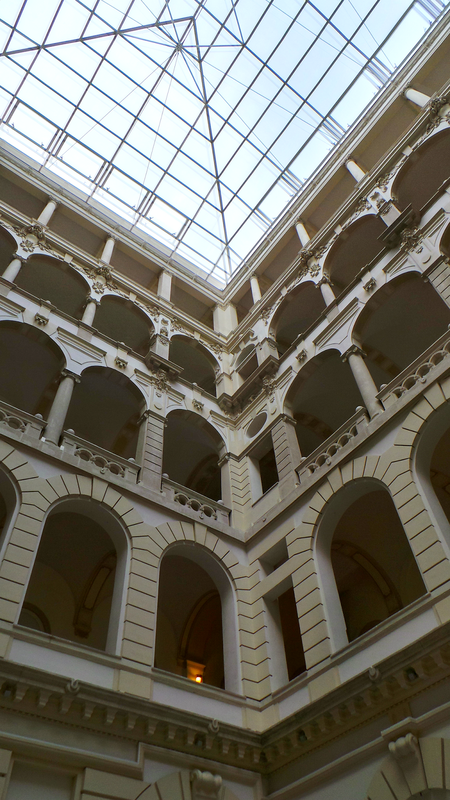 Booked in advance taxi via http://kiwitaxi.com/Hungary/Budapest or similar service? Thanks so much for visiting my blog! 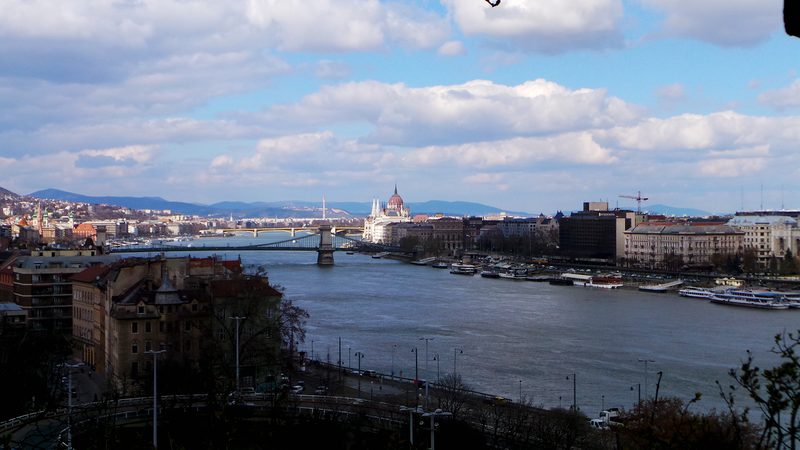 Budapest was gorgeous and I'm sure you'll love it. We used the hotel taxi to get between airport and hotel. But I think the taxi service you're looking at should be fine as well!